HR professionals have a passion for learning and professional development. As a tribute, we offer education on a range of HR-related topics and competencies. Join us for one of our upcoming webinars to see what the series is all about. Educational webinars featuring thought leaders from various industries talking shop on topics that are relevant to employers and HR professionals. 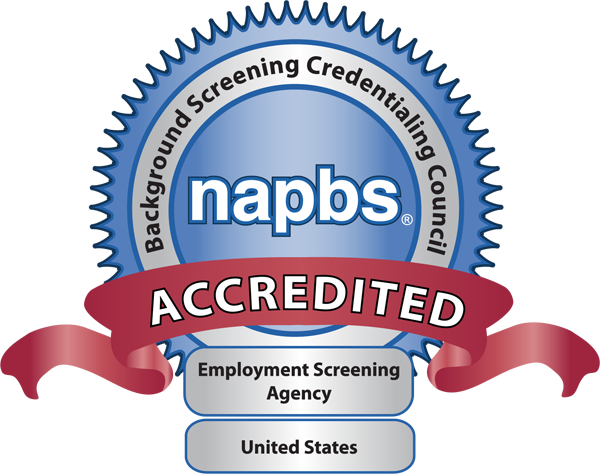 Each of our webinars is accredited through HRCI and SHRM – providing re-certification hours towards your PHR, SPHR, GPHR, SHRM-CP, or SHRM-SCP. Being a client means you have access to credit hours that would normally cost you a hefty chunk of change.